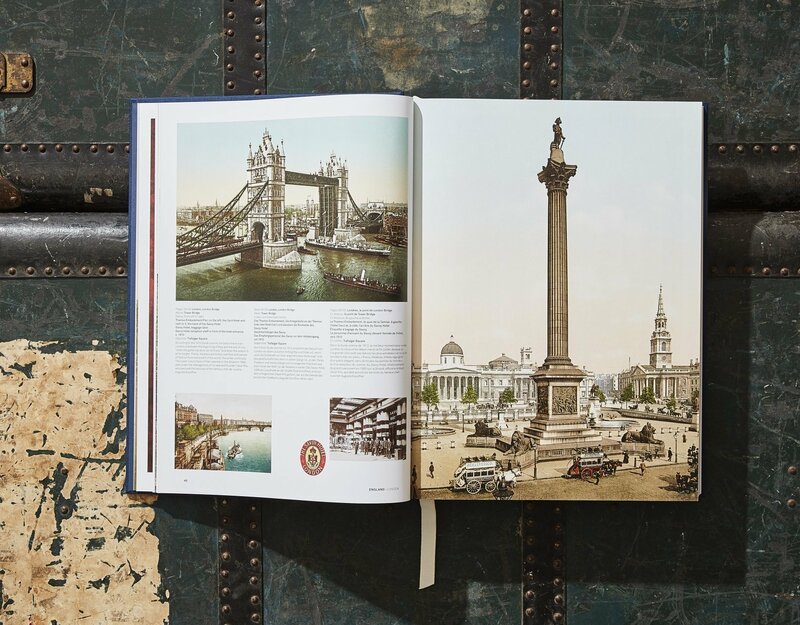 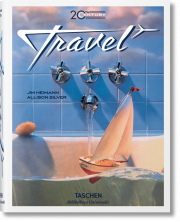 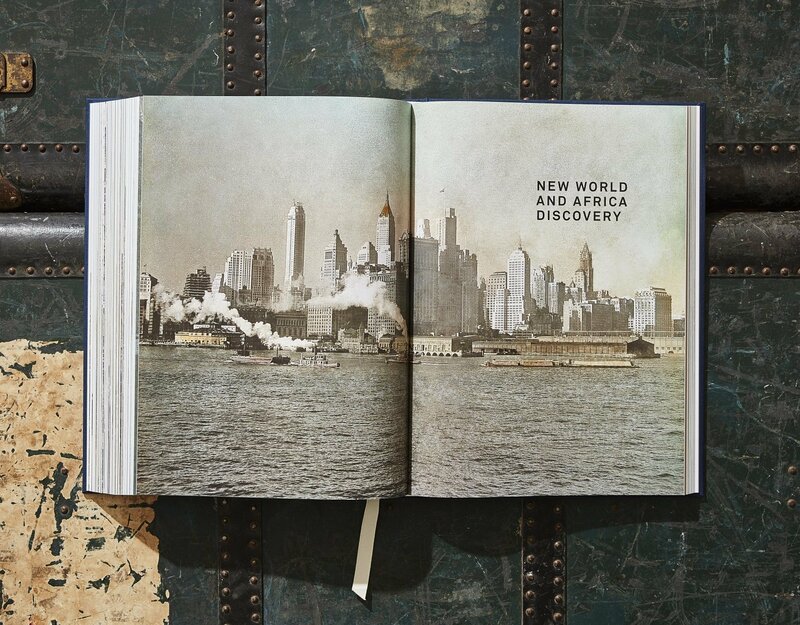 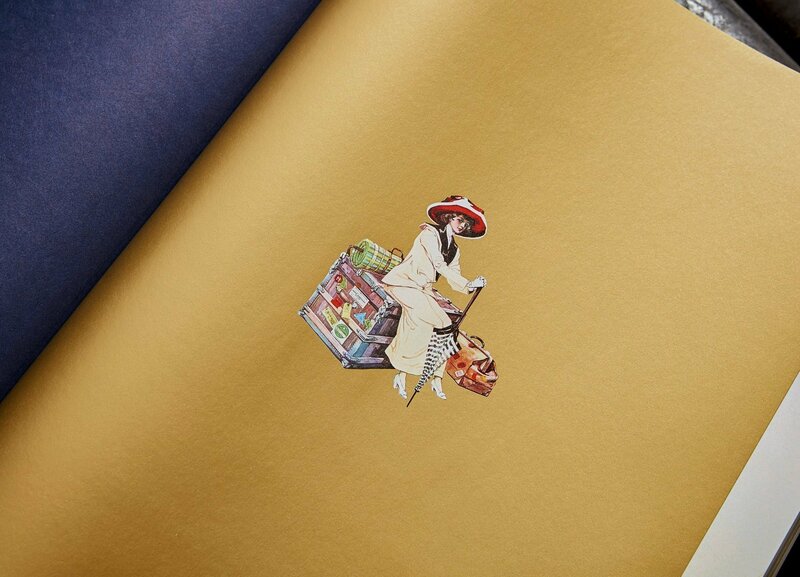 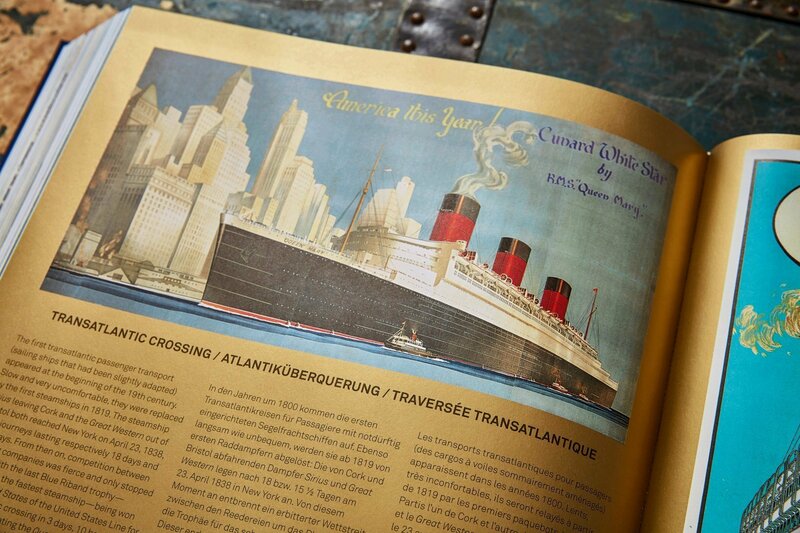 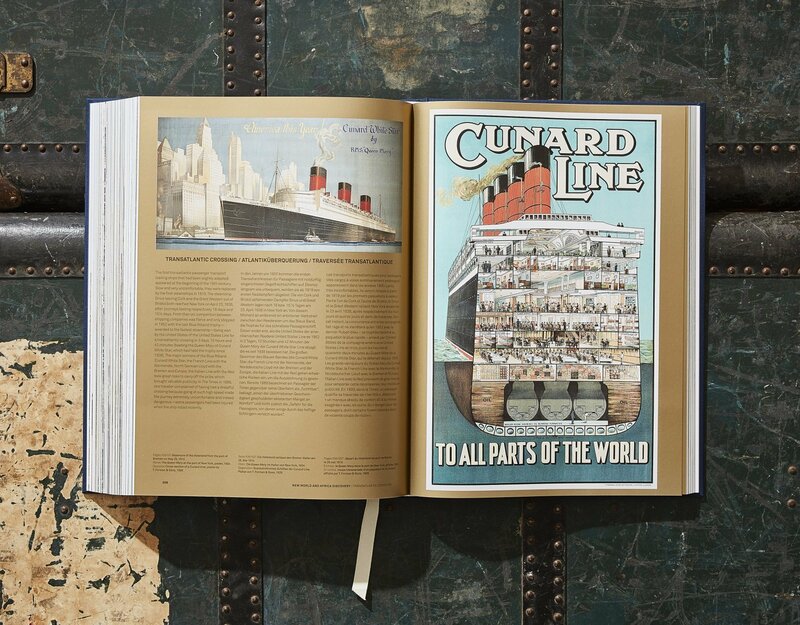 Relive a bygone age of discovery and romance with this XXL volume of vintage travel ephemera from 1869 to 1939. 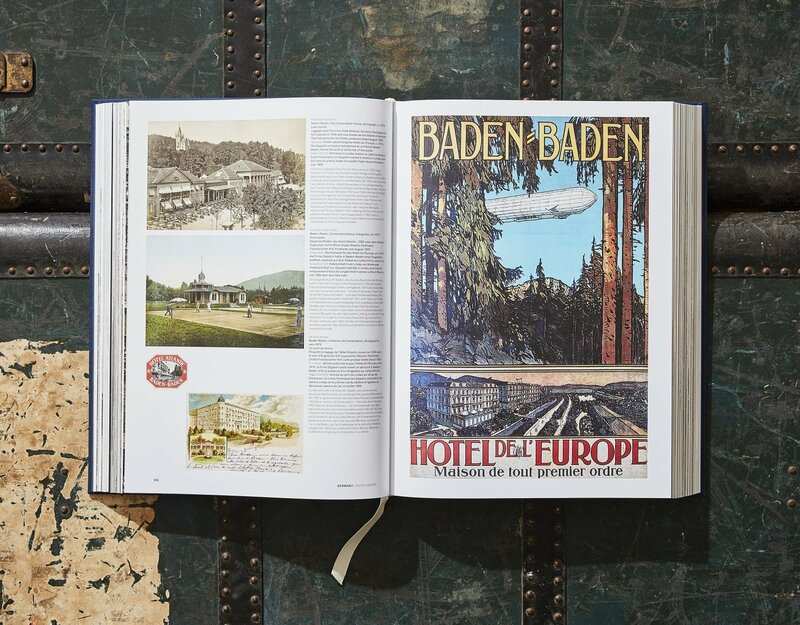 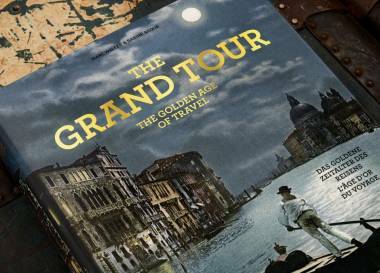 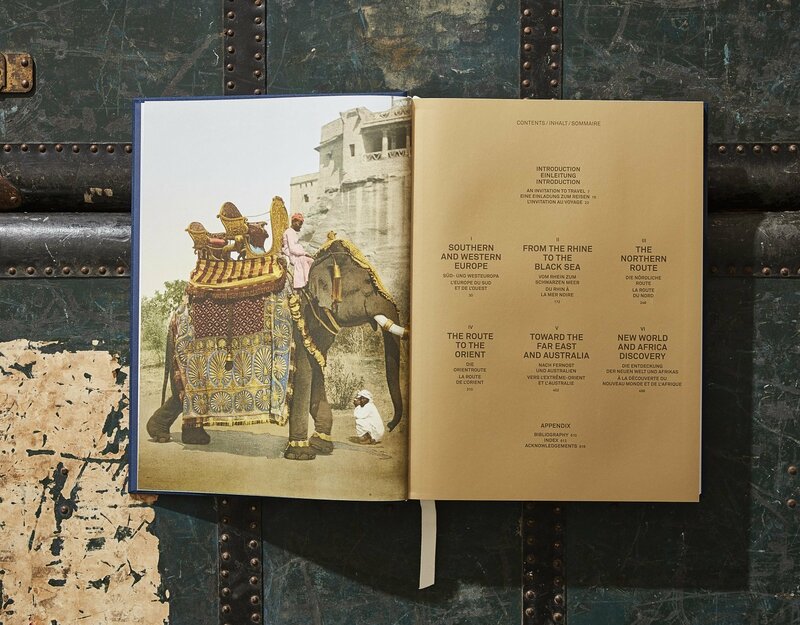 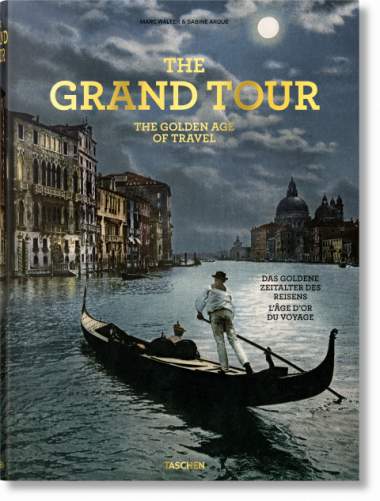 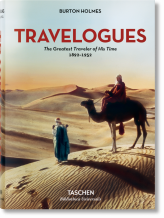 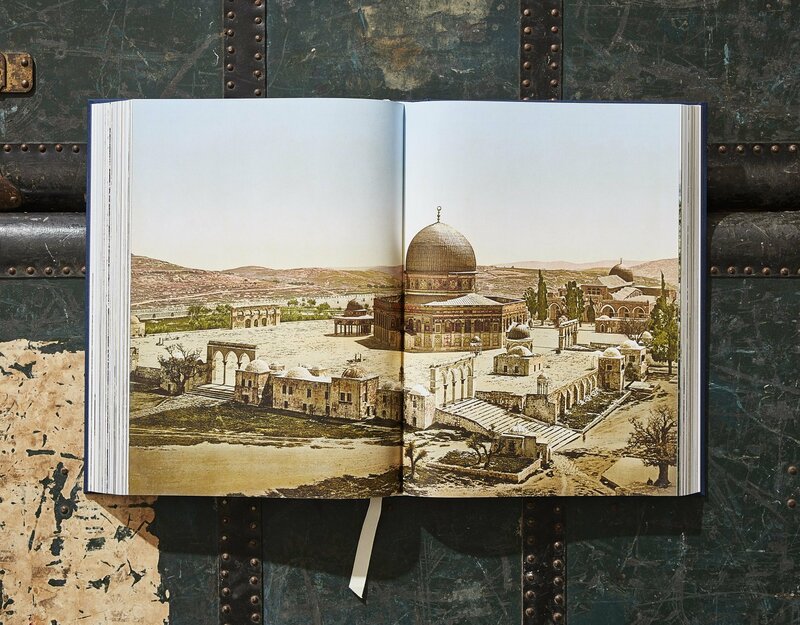 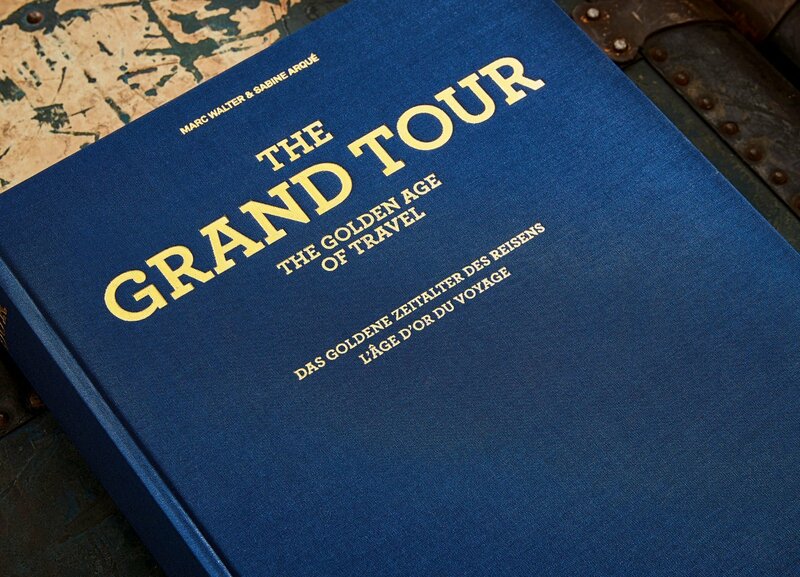 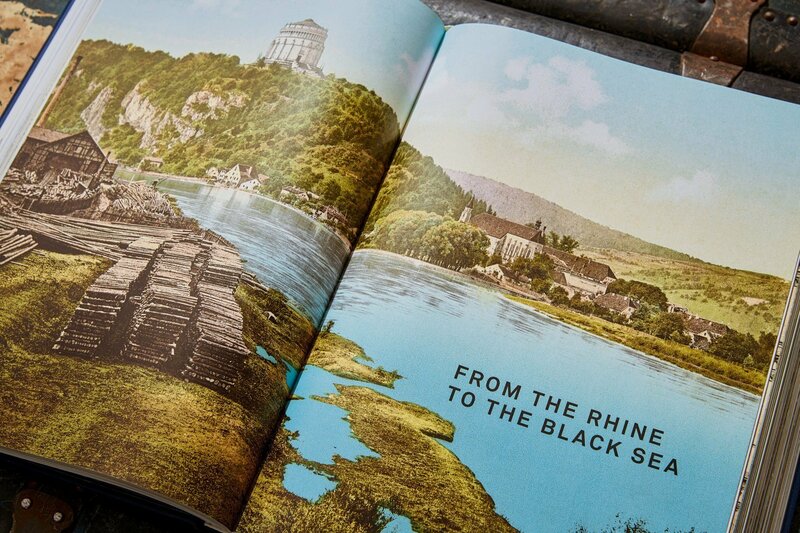 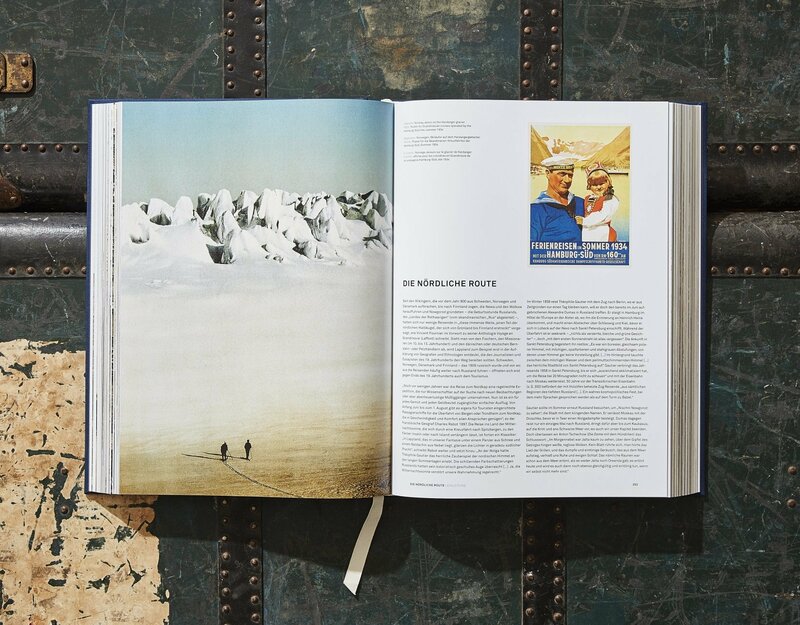 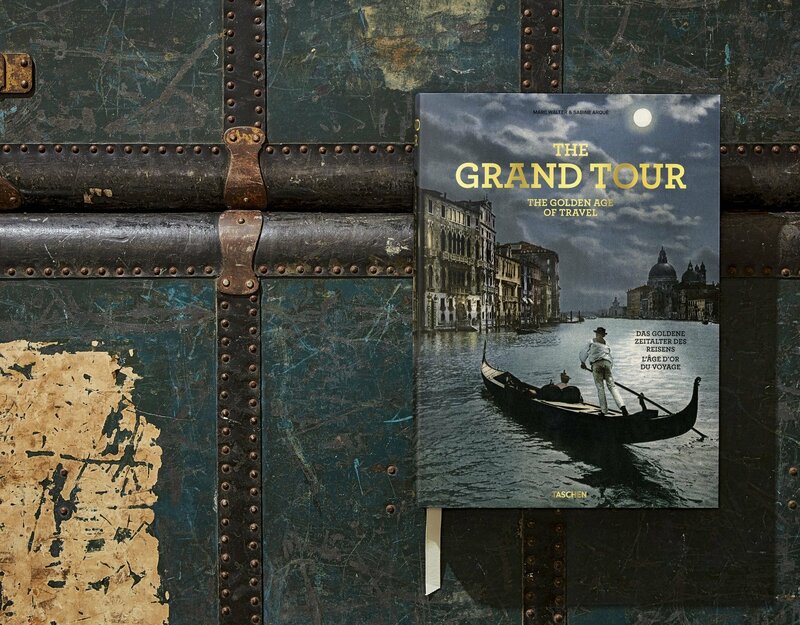 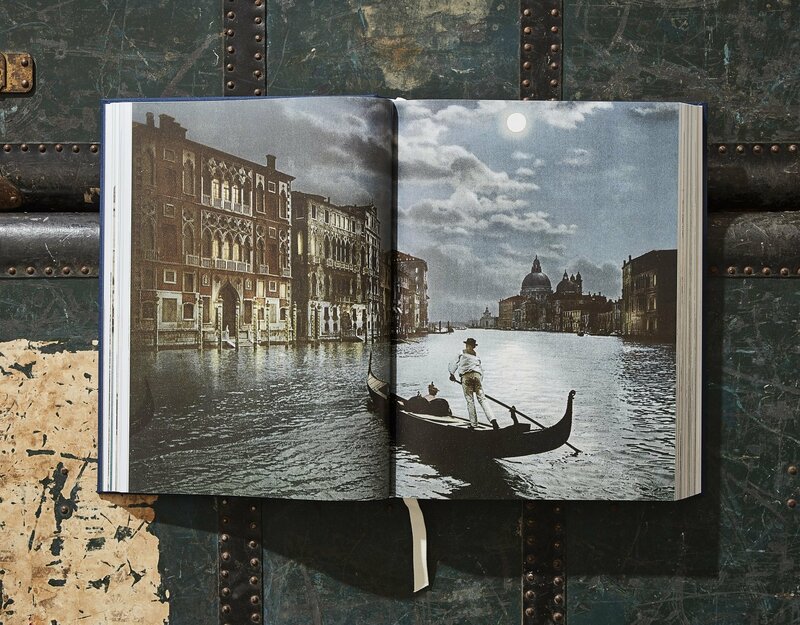 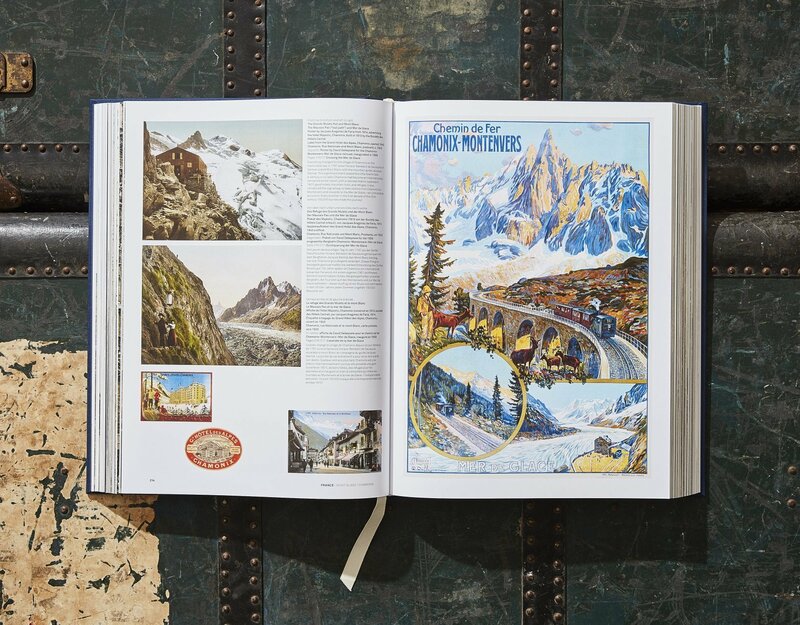 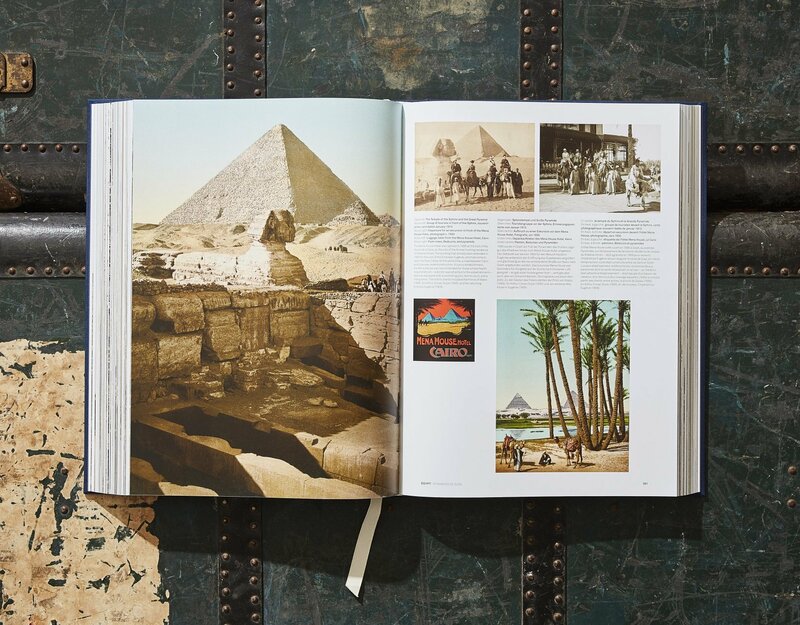 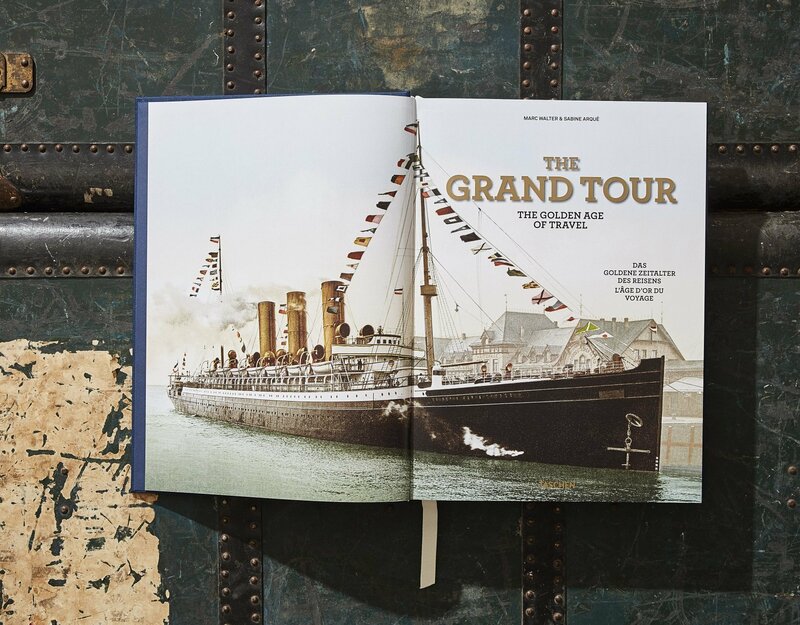 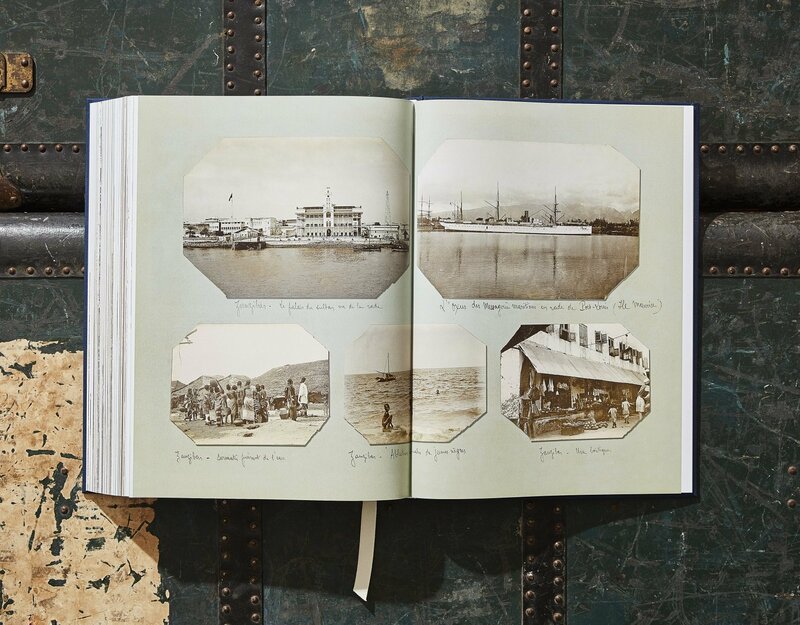 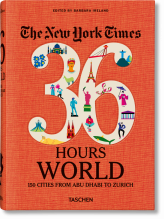 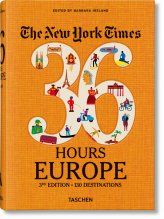 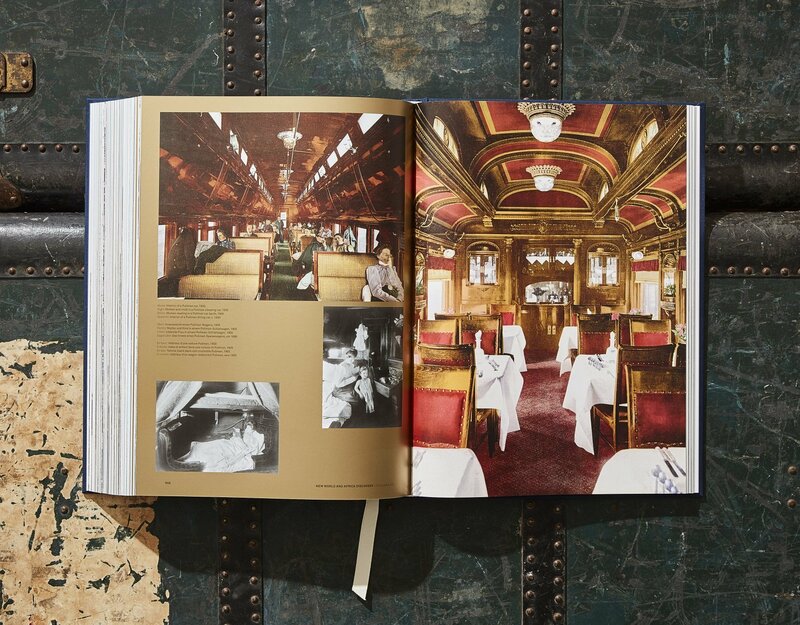 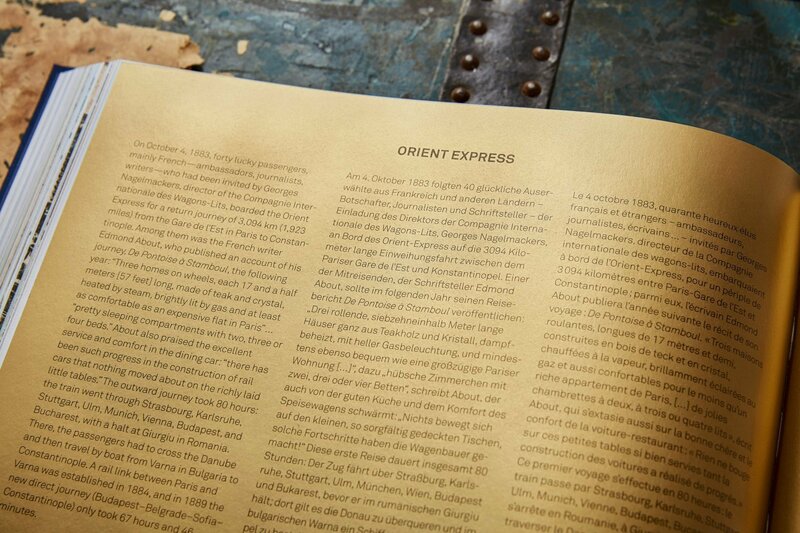 Packed full of posters, tickets, menus, precious turn-of-the-century photochromes, as well as quotes from literary travelers like Jules Verne or F. Scott Fitzgerald, this book evokes all the adventure of such classic trips as the Orient Express, the Grand Tour, and the Trans-Siberian Railway. 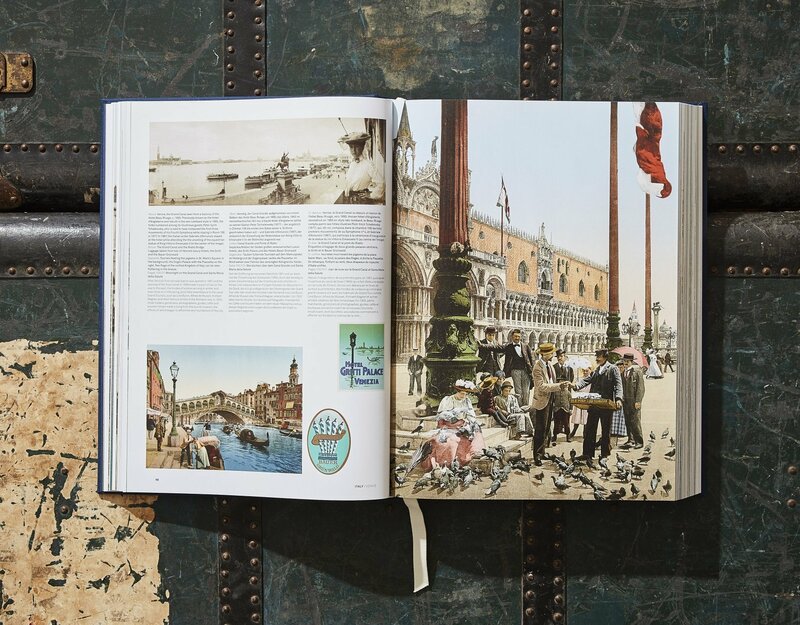 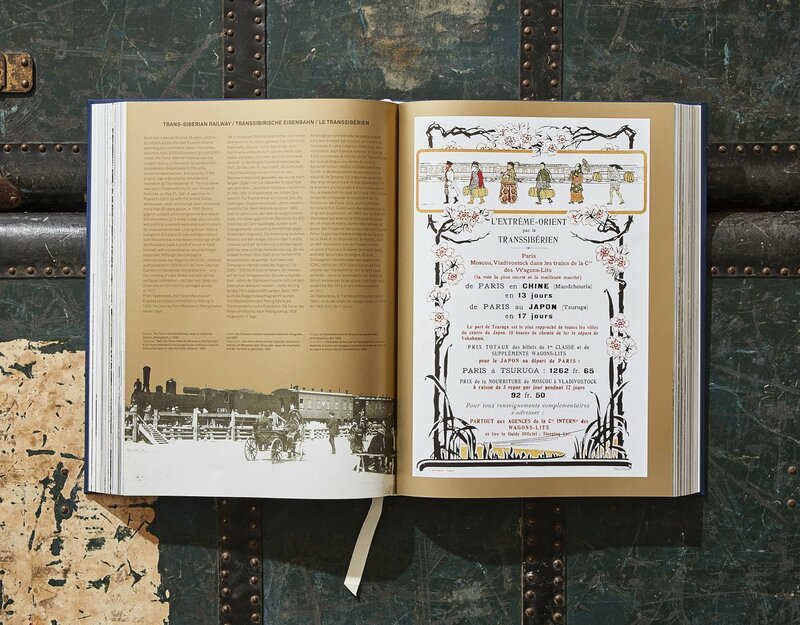 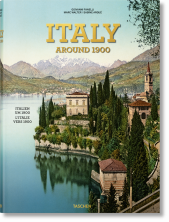 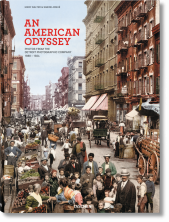 This richly illustrated volume charts the travel heyday of 1869 to 1939. 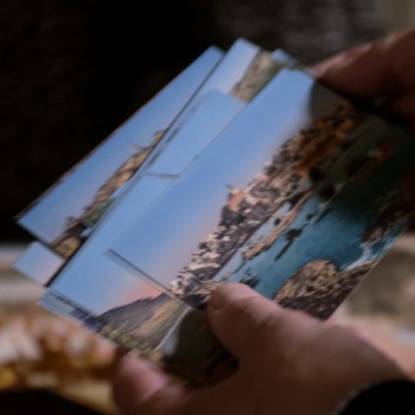 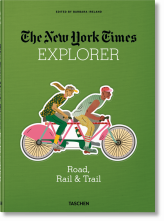 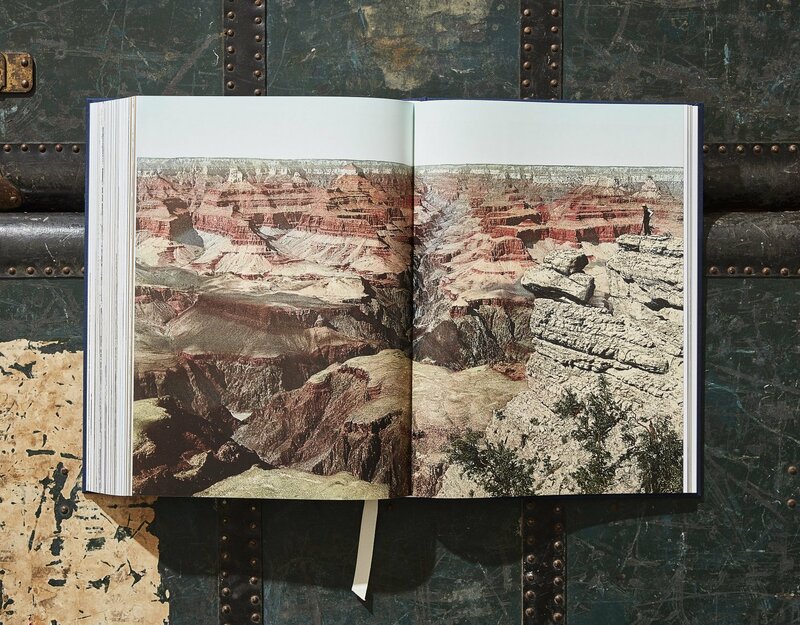 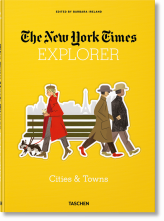 Bedecked with ephemera and precious turn-of-the-century photochromes, it follows six classic tours favored by Western adventurers in the prewar era, including such famous traveler-writers as Charles Dickens, Jules Verne, F. Scott Fitzgerald, Mark Twain, and Goethe. From the Grand Tour of Europe, a traditional rite of passage for young English aristocrats, to the Far East, barely touched by Western influence, to the famous Trans-Siberian Railway, we follow each journey through its itinerant stops and various modes of transport: trains, boats, cars, planes, horses, donkeys, and camels.